Welcome to Shorashim: the Religious School at Temple Beth Ahm Yisrael! 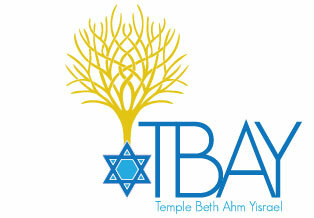 Temple Beth Ahm Yisrael is an egalitarian Conservative congregation in Springfield, NJ, affiliated with the United Synagogue of Conservative Judaism. We warmly welcome Jewish learners of all backgrounds, and families of all shapes and sizes, including LGBTQ folks and interfaith families. We are committed to creating an inclusive environment for all families, respecting and welcoming equally all learning styles, and striving to meet the needs of all learners. “Shorashim” means “roots,” and the name of our school reflects the idea that our learners are the “roots” that we establish, which will take hold and grow and eventually blossom into amazing, committed, excited Jewish young people. So we are the shorashim to the Temple Beth Ahm Yisrael tree – a tree of life, community, and Jewish identity. There is also a bit of a pun to the name: “shorashim,” in addition to being literal tree roots, are also the three-letter basis for all Hebrew words. 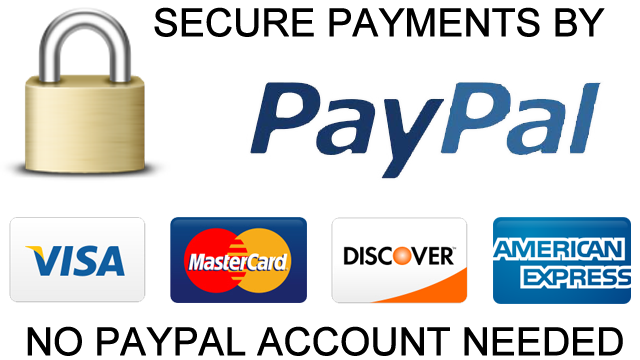 A shoresh in Hebrew language has three letters, and to it are added prefixed and suffixes to make all sorts of different words, from nouns to adjectives to verbs to adverbs. The principle here is also one we want to reflect in our school: just three little letters become the basis for something bigger. Every little bit of learning and education and Jewish experience can grow (there’s that word again!) into something amazing. The overarching value of our school is the Jewish value of hesed, or loving-kindness. Kindness is our highest value, and through the instruction in our school – whether in Hebrew, prayer, Judaics, music, or any of the subjects in which our learners engage – we strive to teach hesed and menschlichkeit. Rabbi Akiva taught, in Pirkei Avot, the Ethics of Our Sages, “Love your fellow person as you love yourself; This is the greatest rule in the Torah!” In our school we strive to teach how to be a “Whole Jewish Person.” Being a “Whole Jewish Person” affects who we are and how we relate to others. Rabbi Akiva’s teaching helps us embody hesed and animates us as we learn how to be good people – mensches – as we move in our communities and in our world. In addition to hesed, our Shorashim community has three guiding principles: ruach (spirit), lev (heart), and ometz (courage). It is our hope that as our learners grow in Hebrew, prayer, and Judaic knowledge, they will also grow in spirit, in love, and in the courage it takes to be a force for good and tikkun olam in our world. Over the course of the school year, we have special family programs that allow our Shorashim families to learn together. In kindergarten through fourth grade each class has a Sunday designated on the school calendar for families to join together to create a piece of Judaica. The fifth grade class has a family havdalah event on a Saturday night. Our sixth and seventh grade families will be joining in for a series of B’nei Mitzvah seminars leading up to the big event. 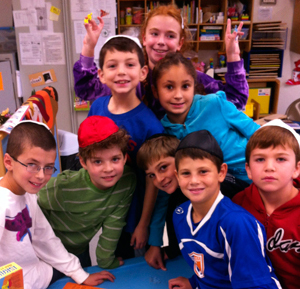 The fourth and fifth grade classes also have two Sundays designated for a special kesher outing. Kesher, which means “connection,” is a program designed to connect students from three Conservative congregations in our area for “camp style” experiential education events. How will YOU grow this year?